Dianna wears the marigold Crop Bralette in size A.
Isabelle (32C) wears the marigold Crop Bralette in size B/C. Dianna (30A) wears the mauve Crop Bralette in size A.
Isabelle (32C) wears the mauve Crop Bralette in size B/C. 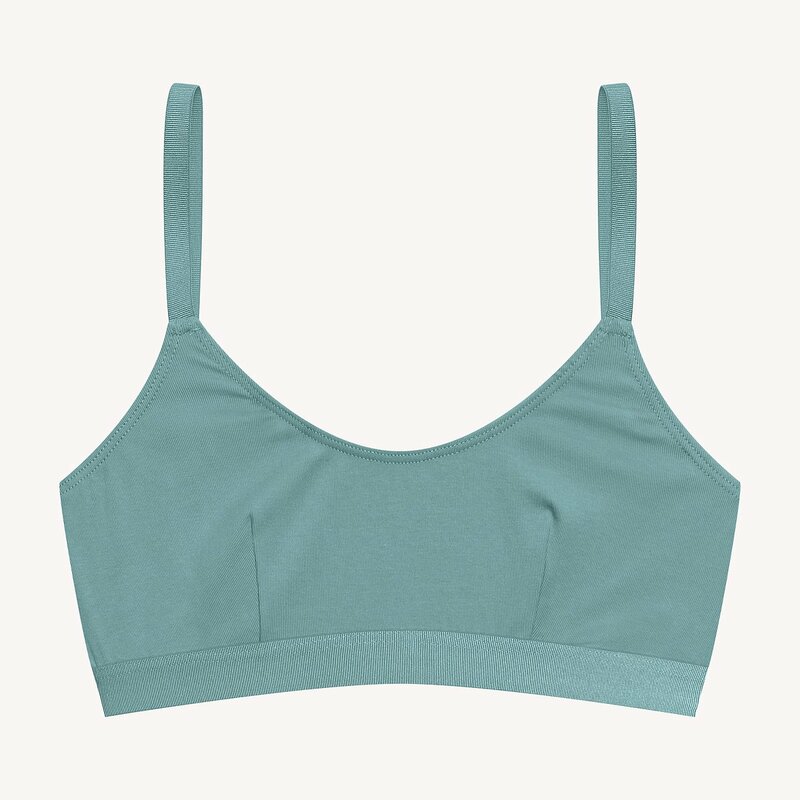 Dianna (30A) wears the sea foam Crop Bralette in size A.